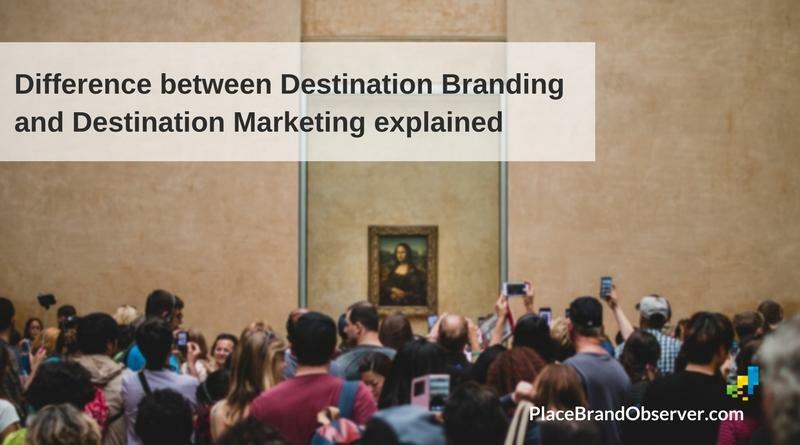 Is there a difference between destination branding and destination marketing? From our interviews with place branding experts we know that even among professionals dedicated to destination brand development and tourism marketing, answers to this question vary. 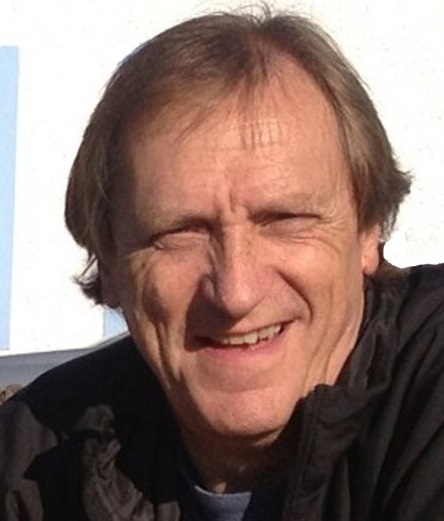 Perhaps our favourite explanation regarding the difference between destination branding and destination marketing comes from Tom Buncle, long-time marketing chief of destination Scotland and managing director of Yellow Railroad consulting. Here’s how he distinguishes between the two terms and concepts. Tom, what is destination branding all about? And how does it differ from destination marketing? Tom Buncle: It would be arrogant to assume we create destination brands. We don’t. Apart from places such as Las Vegas and Dubai, we cannot manufacture a destination. Generally, the place has been around for generations and is defined by its history, culture, topography, way of life, built and natural environment, and people. Destination branding is about identifying the destination’s strongest and most competitively appealing assets in the eyes of its prospective visitors, building a story from these that makes the destination stand out above its competitors, and running this narrative consistently through all marketing communications. Ideally, it also means people in the destination behaving in a way that reflects the destination’s brand values (friendly, unorthodox, creative etc. ), and particularly the destination’s ‘frontline ambassadors’: those with whom visitors come into contact – from border guards to taxi-drivers, shop assistants, guides, and staff in hotels and resorts. Running this ‘destination DNA’ through every act of communication helps reinforce the destination’s competitive identity over time. The brand forms the basis of a destination’s marketing communications. Marketing tends to have become synonymous in the destination world with promotion. Destination marketing is about how you communicate who you are. Read our interview with Tom Buncle to learn more about his destination branding work for Scotland, the UK and Namibia in Africa, among others. For more about his consulting services, visit yellowrailroad.com. Enjoyed this post about the difference between destination branding and destination marketing? Share and spread the word!